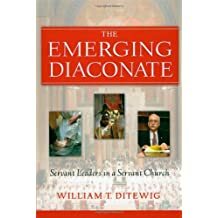 Bill Ditewig was born and raised in Peoria, Illinois, and he spent high school and college studying for the Catholic priesthood. 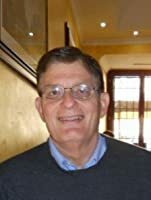 After leaving the seminary, he joined the United States Navy, serving for 22 years as a linguist (Hebrew and Russian) and cryptologic officer in assignments at sea and in various locations around the world. 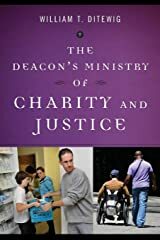 He retired from the Navy as a Commander in 1993. 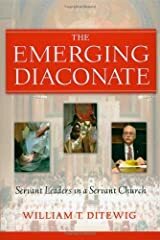 Throughout his military service, Bill remained active in various church ministries, including administering a remote parish in the absence of a resident pastor; he would later write a book on that experience. 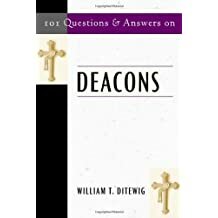 In 1990, while still on active duty in the Navy, he was ordained a Catholic deacon for the Archdiocese of Washington, DC by Cardinal James Hickey. 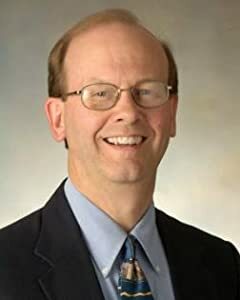 Bill has served as Associate principal of a Catholic high school and as a diocesan official in several dioceses. 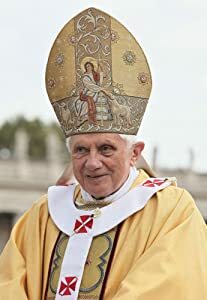 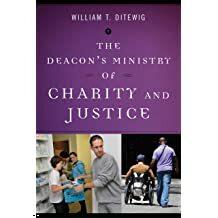 From 2002-2007 he was the Executive Director of the Secretariat for the Diaconate at the United States Conference of Catholic Bishops in Washington, DC. 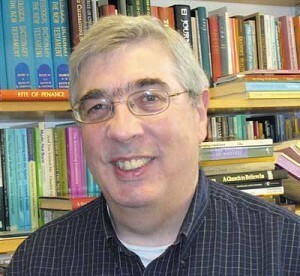 From 2007-2011, he was Professor of Theology and Religious Studies at Saint Leo University in Florida. 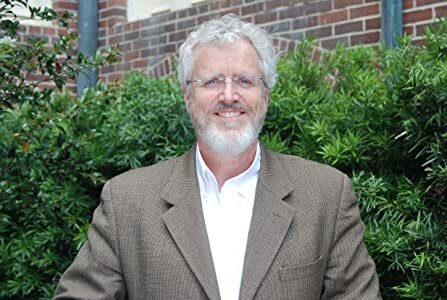 Bill is currently Professor of Theology at Santa Clara University in California while concurrently serving as Director of Faith Formation, Diaconate, and Pastoral Planning for the Diocese of Monterey. 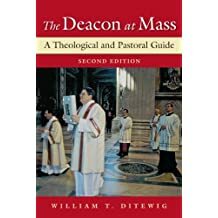 Bill has a BA in Philosophy, an MA in Education, another MA in Pastoral Theology, and the Ph.D. in Theology from the Catholic University of America. 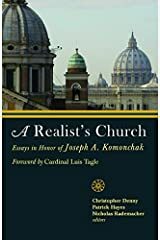 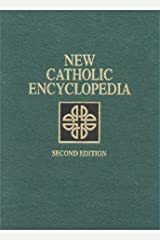 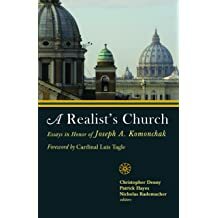 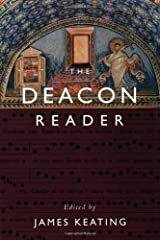 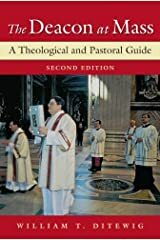 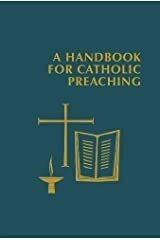 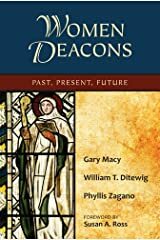 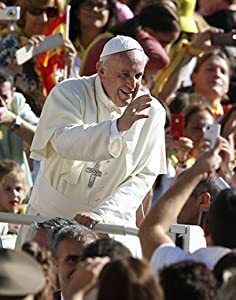 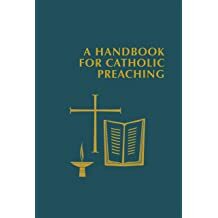 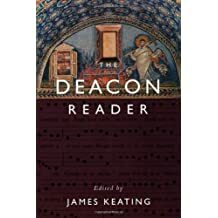 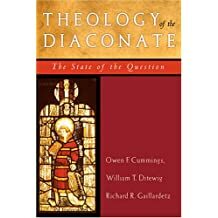 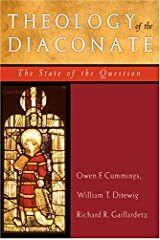 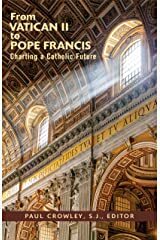 He has written a number of books, chapters and articles, focusing on ministry in general and on the renewed ministry of the Catholic diaconate in particular. 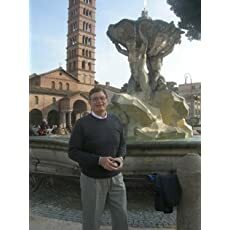 He is a frequent presenter at study days, convocations, retreats and is a frequent guest on radio and television programs interested in ministry and the Catholic Church. 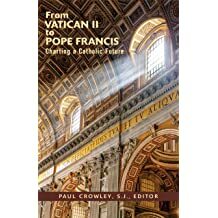 by Paul Crowley S.J. 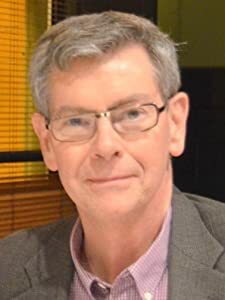 , Nathan Castle O.P. 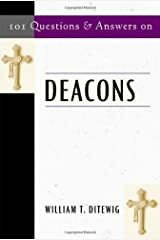 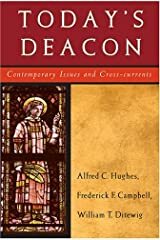 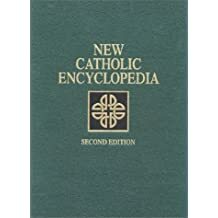 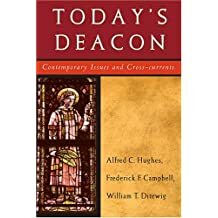 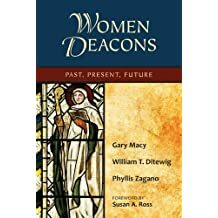 by National Association of Diaconate Directors , Reverend Alfred C Hughes , Frederick F Campbell , William T Ditewig PH.D.